The 40-station Fitness Room at the Clifton College Sports Centre offers ‘Precor’ cardiovascular and resistance equipment, with a large selection of free-weights, medicine balls, swiss balls and a matted abdominal area you can always be sure of a fully comprehensive workout. The Cardio-Theatre entertainment facility enables users to listen to music and audio that accompanies the large flat screen televisions. 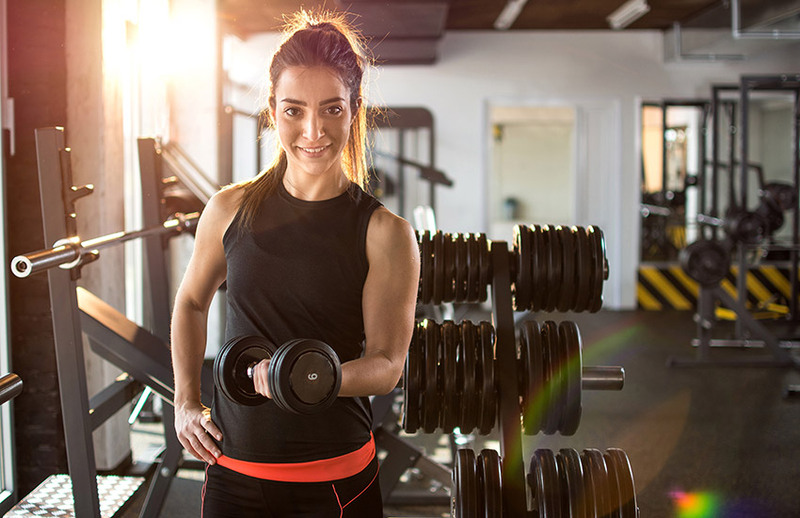 Upon joining, each member is offered a free induction session with one of our Personal Trainers, showing you how to use each piece of equipment safely and effectively. Please ensure you have the latest opening hours information as Fitness Room timings change each term and in the holidays. Contact us to arrange for a free one-day trial, so you try the facilities before you make a decision!